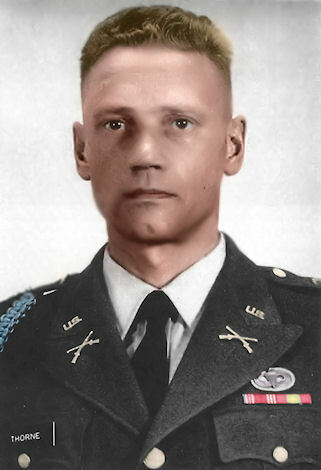 William Edward Adams (June 16, 1939 – May 25, 1971) was a Major in the United States Army who was killed in South Vietnam during the Vietnam War. 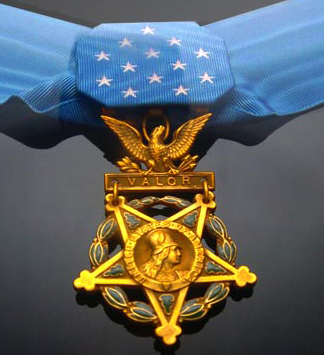 He received the Medal of Honor. William Raymond Prom (November 17, 1948 – February 9, 1969) was a United States Marine who posthumously received the Medal of Honor for heroism in February 1969 during the Vietnam War.